Sold for $180,000 Seller Saved $3,235!! Great floor plan in this spacious home ! You will delight in the setting. 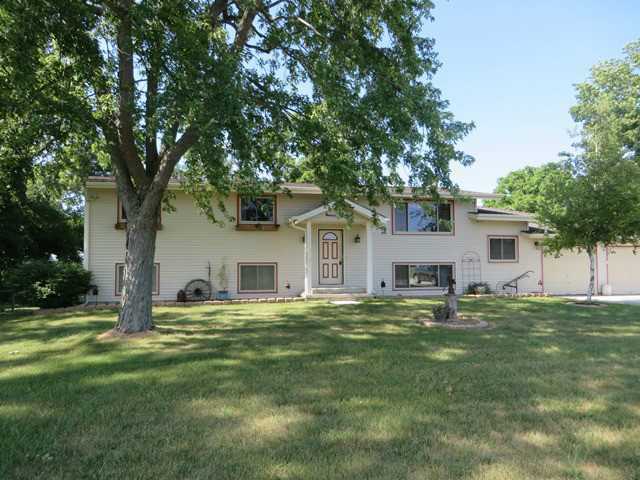 Home features huge fenced rear yard with inviting above ground pool. There is a deck and a patio off the walk-out lower level. Very nice pole barn that has a 20x12 concreted finished room. Newers include kitchen appliances, wood lam flooring in kitchen & lower level. C/A new in 2013. Remodeled full bath off master BR.